All I wanted to do was post a short note to say that I posted our first copy of ‘A Toe in the Water’ that has been ordered online through Bertrams…a web based bookseller. Imagine- someone in Norwich was intrigued enough to buy a copy of the book. I hope they enjoy it. 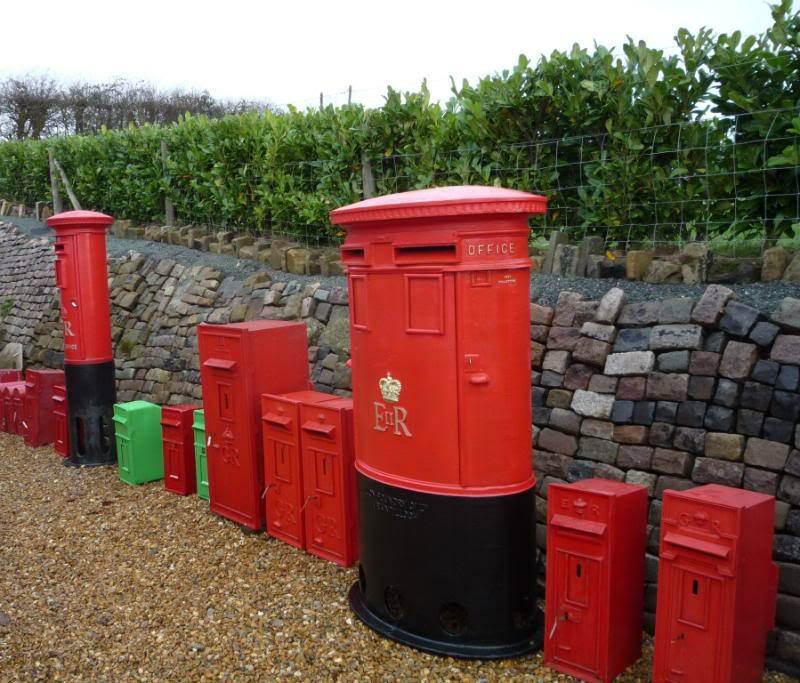 So, to cheer up a pretty ordinary blog, I decided to add a picture of a pillar box and while I was searching I began to wonder when it was that we stopped calling them pillar boxes and began to call them post boxes instead…anyone have any ideas?